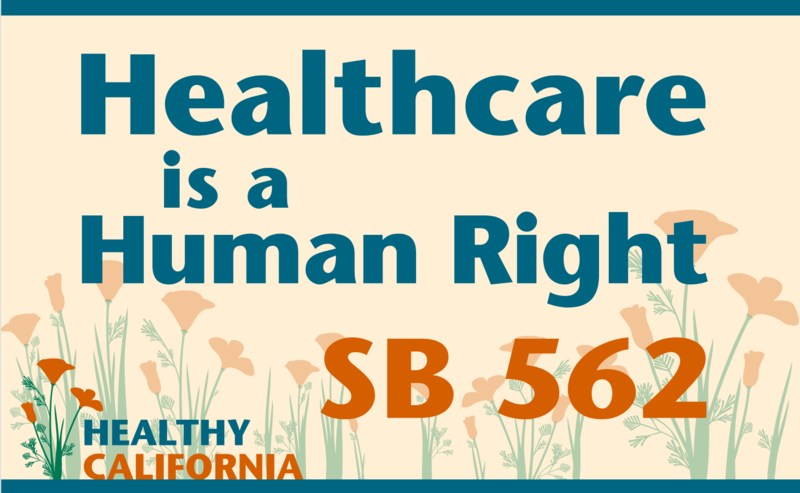 “SB 562 failed not because of Speaker Rendon, but because the proponents tried to exploit a Trump narrative and make threats to pass an incomplete policy without doing the tough work to build a truly broad based progressive coalition. “I hope this will be a lesson for organizations that expound on progressive politics, and force those of us who favor progressive policies to think deeper about what is happening in California in relation to our policy goals. The real enemies of progress in California are not people like Speaker Anthony Rendon or Governor Brown, but corporations like Chevron and elected officials who do their bidding.